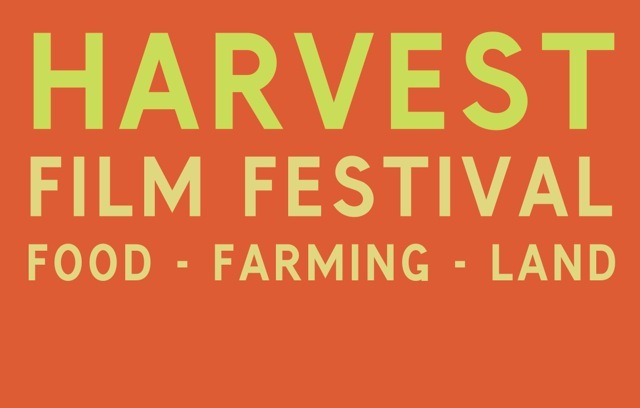 We are delighted to announce Harvest Film Festival 2019 to be held at Lower Hewood Farm on Saturday 9th November. A one day programme showcasing the best films relating to food, farming and land, designed to feed the imagination and fertilise the soul. In collaboration with Common Ground, we are calling all makers of short films about food, farming and land. First prize – £1,000. 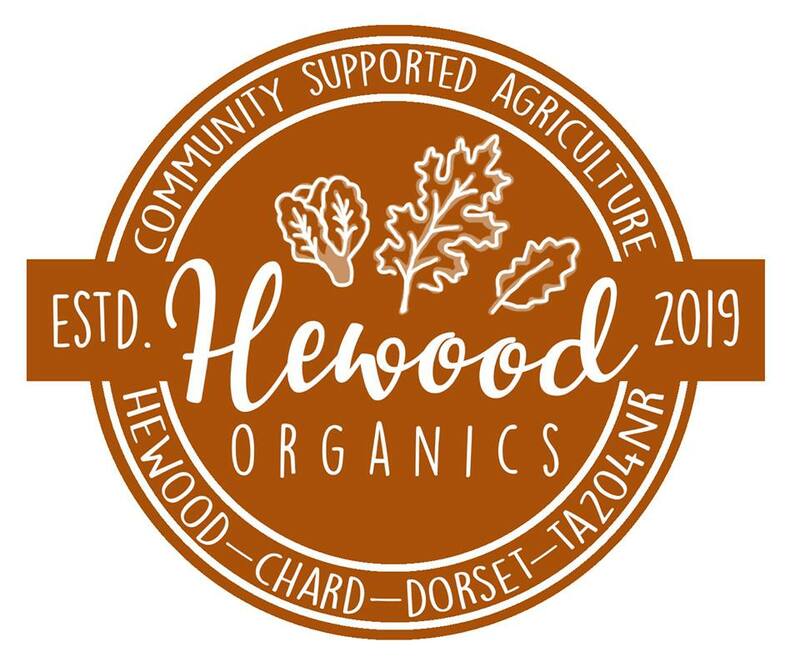 Hewood Organics are growing vegetables on the farm for a new box scheme – details can be found here. We are having an open farm event on Sunday 16th June 2019. Details to be announced. 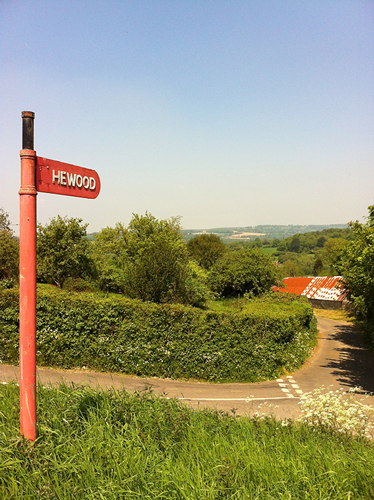 Lower Hewood Farm is a 45 acre certified organic mixed small-holding on the borders of Dorset, Devon and Somerset. We produce vegetables, pork and lamb for sale locally. We also host open farm events as well as Harvest, a biennial festival showcasing the best films about food, farming and land.